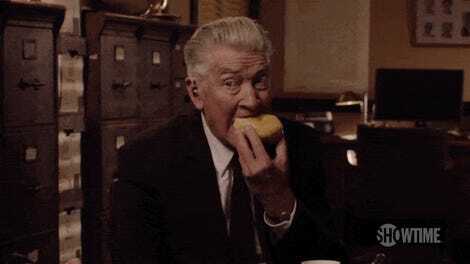 On Monday, we learned that Twin Peaks would return May 21 to kick off its 18-episode revival on Showtime. 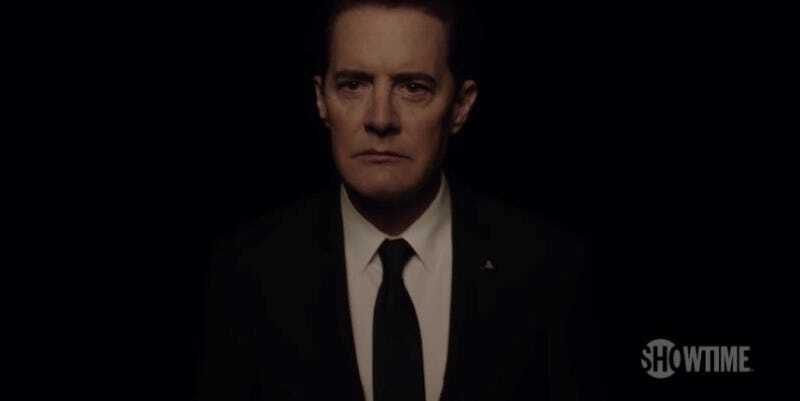 Today, we’ve got our first (very quick) glimpse at Kyle MacLachlan’s Agent Cooper, looking far more weathered than last we saw him. Is it the decades... or is it the Black Lodge? Or a bit of both? Man, that theme music. Gets me every time. May 21 cannot get here fast enough.